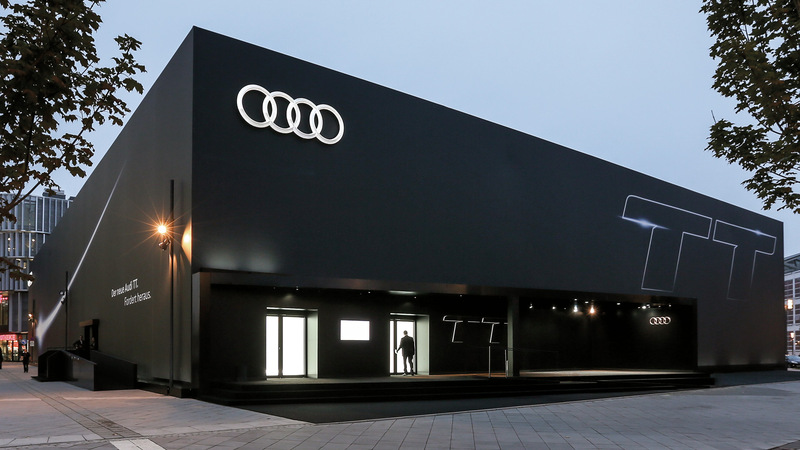 When you build a car so powerful that it’s out of this world, you need an equally galactic idea to present it to the people on earth. 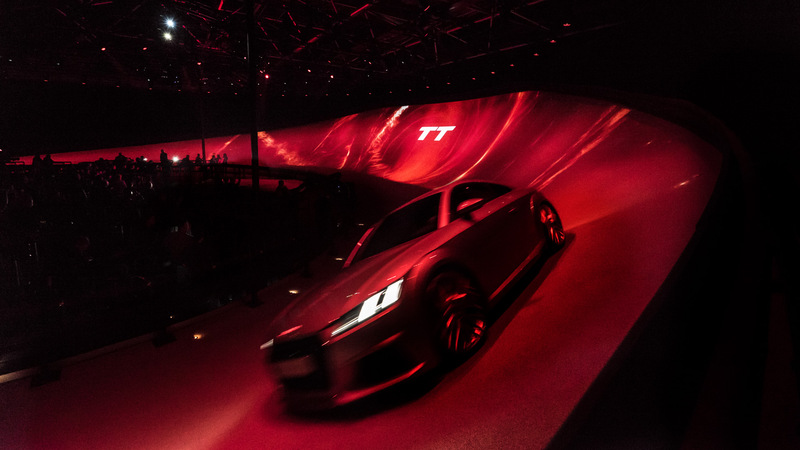 The market launch of the new Audi TT swept away guests to the birth of another galaxy, complete with darkness, planets and light. 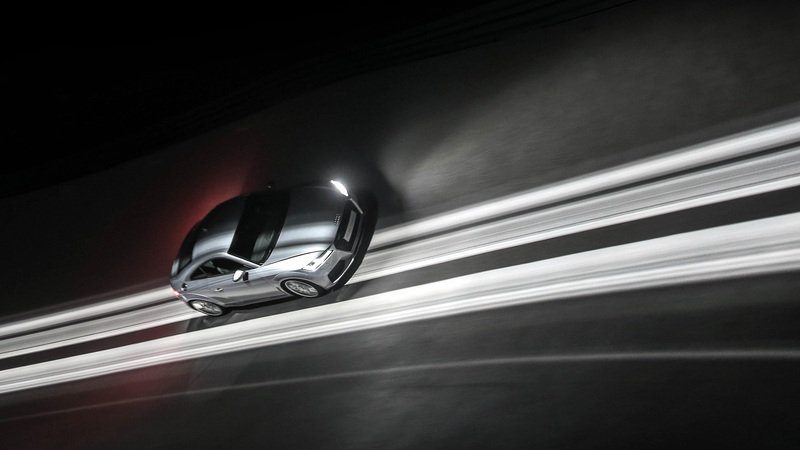 Without warning, Audi’s design icon landed on Germany’s steepest, most extreme curve with a 58° banked turn. 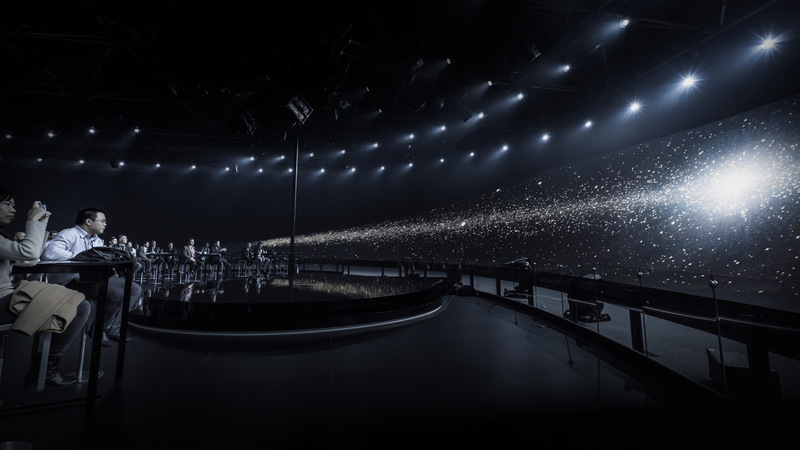 Four actual vehicles tore through the curve at top speeds, seemingly weightless, accompanied by explosive visuals and sounds. 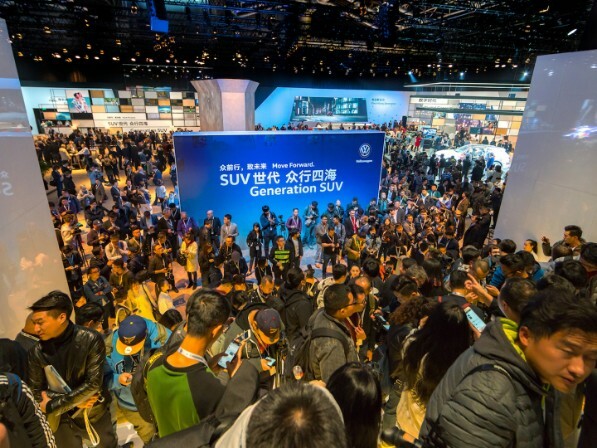 After the show, guests were invited to experience the gravitational force first-hand by test driving the sports cars. 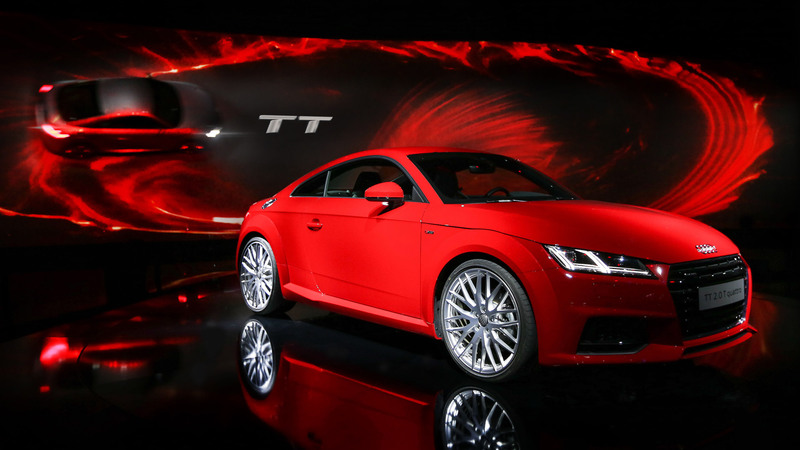 In reality, the new Audi TT is science, not fiction.